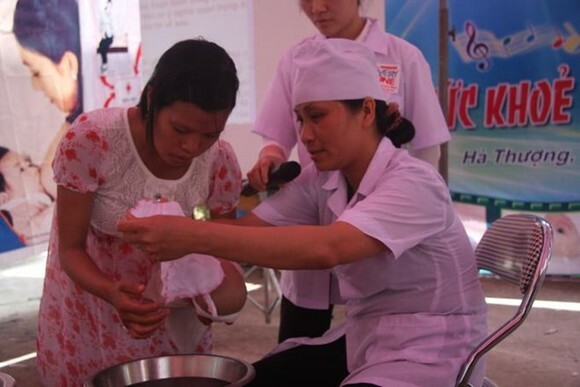 Vietnam is facing a significant shortage of skilled birth attendants in hard-to-reach areas and a significant difference in the competency of birth attendants in regions, according to midwifery, maternal, family planning reports. 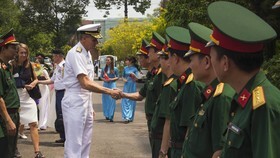 The first-ever “National Midwifery Report of Vietnam” and the report on “Exploring barriers to accessing maternal and family planning services in ethnic minority communities” were launched in Hanoi on April 24 by the Ministry of Health, with technical and financial support from the United Nations Population Fund (UNFPA) in Vietnam. Data in the reports reveal 94 percent of practising midwives are trained up to the secondary level, and only 0.8 percent has a bachelor’s degree. 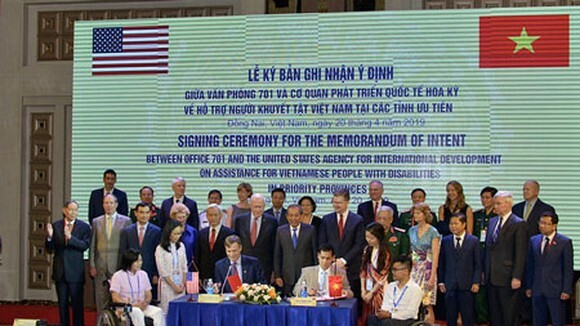 According to the reports, Vietnam has made substantial progress in strengthening safe motherhood and health services for infants. 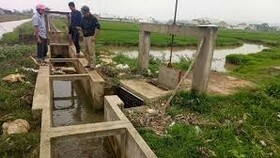 However, there are still significant differences in maternal and child healthcare between those living in river deltas and those living in mountainous areas, with a higher maternal mortality ratio in remote and ethnic minority areas. Accessing quality healthcare is a basic human right, and greater investment in midwifery is key to making this right a reality for all women everywhere, say the reports. 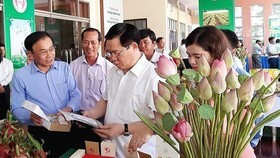 Nguyen Duc Vinh, Director of the Maternal and Child Health Department under the Ministry of Health, said midwifery and midwifery practice plays a crucial role in Vietnam’s maternal and infant healthcare system. A skilled midwifery workforce with high competency, motivated and supported by the healthcare system, is key to successfully reducing maternal and infant mortality and contributing to achieving the Sustainable Development Goals by 2030, he said. 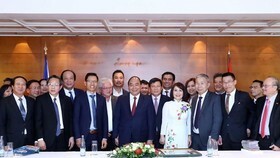 UNFPA Chief Representative in Vietnam Astrid Bant said that the UNFPA in Vietnam is fully committed to support the Vietnamese Government and people to ensure that all people access health care services, including the reproductive and sexual health care.